Are you dream of a wedding on a tropical island? Does Elvis officiating and Blackjack at the wedding reception appeal? 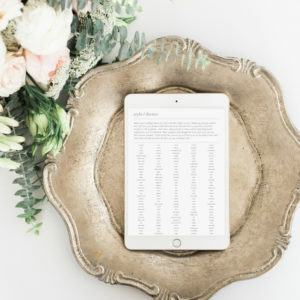 A destination wedding is a dream for many – “let’s just run away from this damn wedding stress and elope!“… but for those brave souls who follow their hearts and get married somewhere overseas, there’s still plenty of wedding planning etiquette to navigate. The further away the wedding is, the less guests will be able to attend. Obviously, travel gets expensive if you’re going halfway round the world, but also getting enough time off work to make a big trip, and enjoy the wedding jet-lag free, is a big consideration for guests. Elderly and unwell guests may be unable to travel to some places, either due to the length of the trip or to access to medical care. Destination weddings are sometimes sought by couples as a way to trim down the guest list without having to make those big decisions themselves. When you have a smaller guest list, you might be able to assist by booking accommodation or paying for transfers, to help lessen the financial burden on guests. It’s still considered proper wedding etiquette to bring a gift for the newlyweds, despite the extra expense in attending the wedding. For convenience and safety’s sake, I recommend setting up a gift registry where the gifts will be delivered to your home, or perhaps set up a bank account for cash gifts. Children can be a contentious issue at weddings, and it can be even trickier for destination weddings. Not many parents would be comfortable leaving their children for a week or two at home, to attend a destination wedding. Hiring a babysitter locally may be a source of anxiety for some parents also, depending on the location and age of the kiddo. If you opt for an adult-only destination wedding, be mindful that many parents will not attend. You need to tell your guests in plenty of time about your wedding. Be My Guest recommends that you should send Save the Dates for a destination wedding out around a year in advance. 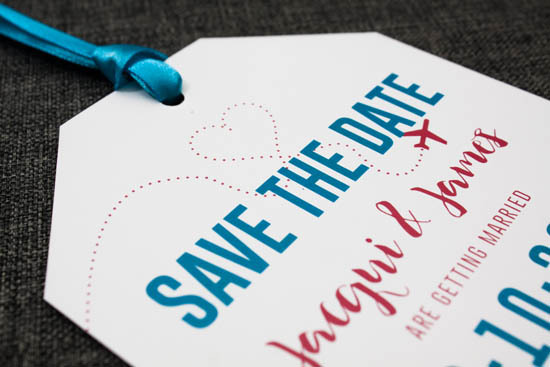 Here’s some more advice on sending your Save the Dates for a destination wedding. Giving your guests ample time to decide, save and book is the best way to get what you want (your friends and family attending). 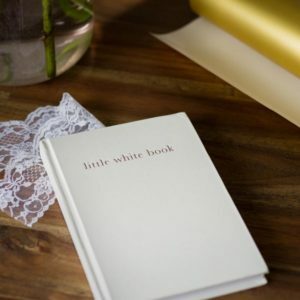 But don’t go crazy and send out invitations or Save the Dates too early – as people won’t be able to book that far in advance, and a lot can change in a couple of years. 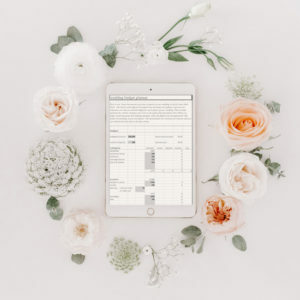 To help your guests make their decision to attend easier, you might like to create a wedding website or include extra details in their wedding invitations – information about the wedding location – like accommodation options, transfers, things to do and a map. When sending out your wedding invitation, it’s a good idea to include the details of a trusted travel agent. Some couples have a travel agent to help with their wedding travel arrangements – so when sending out your wedding invitations, you could include your travel agent’s contact details, for your guest’s convenience. The travel agent will already understand the timeframe, location and other requirements. Things can go wrong, and you’ll want to be covered, just in case. Insuring your destination wedding has been covered in detail here. What are you looking for in a destination wedding venue? Accessibility – the hotel and church or wedding location should be near the reception area. This is so family and guests who need to, can freshen up/relax before the reception. Packages – there are hotels or resorts that offer wedding packages. These are discounted rates for a group bookings. Other may include the transportation. Price – destination weddings can still be costly, especially if there is a theme involved. But the trade off is that you have a wedding coordinator taking care of many of the little stresses that “stay-at-home-brides” have to deal with. Pushing through with an out of town wedding can be demanding on the part of the couple. Make sure everything is in order prior to the wedding date itself, so you’re not stressed out when everyone else is on holiday! Check if your wedding location requires other legal documents to process the wedding. Arrange the papers beforehand. Is there a residency requirement? If so, confirm the number of days required for the couple to stay in that location to make their union legal. Book everything in advance, and double check hotel reservations, flowers, gowns, music etc. For tropical locations, consider supplying insect repellant, sunblock and fans to keep your guests comfortable in your wedding reception and ceremony. 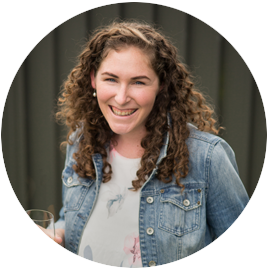 A wedding package with a venue coordinator included can be invaluable for all these wee issues, so don’t baulk at the price. Some wedding planners specialise in organising destination weddings – having someone physically at your wedding location is INVALUABLE and if you can manage to afford a good one, I’m sure it’ll be money well spent for your peace of mind. Did you have a destination wedding? What things tripped you up? Any advice for other couples considering an overseas wedding? 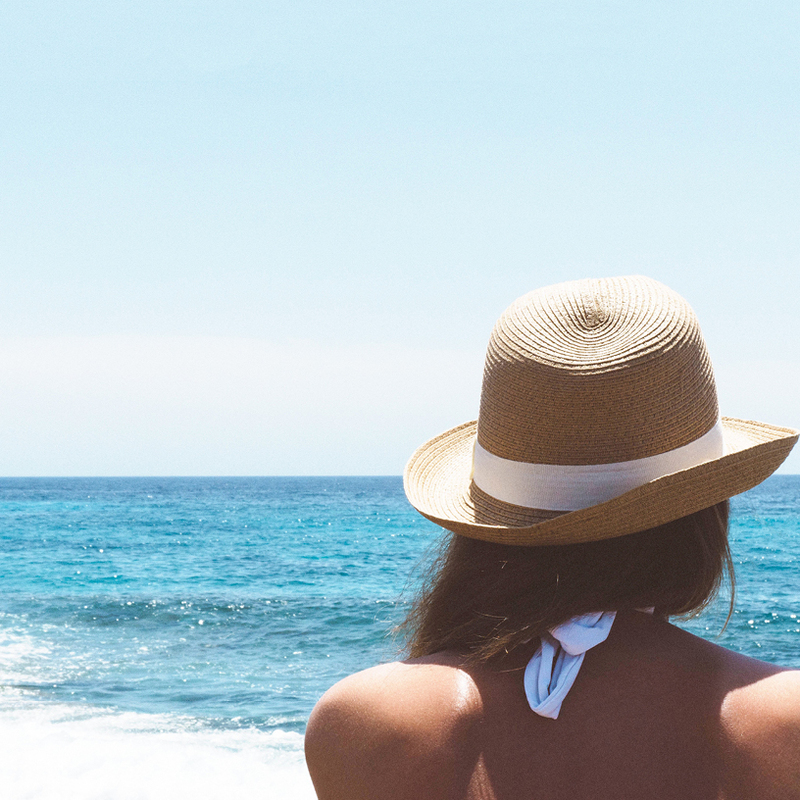 So excited to see that you recommend using a travel agent, and getting trip insurance! I love how thoroughly you covered all the points to be considered for a destination wedding! There is so much to consider! SUCH good points! I was married 4 years ago at a kind of destination wedding. My family is California & NY, his was Georgia, so we married in the middle of the country in the city we met. It worked because we could house everyone in our cabins- but without it would have been rough! Nice! 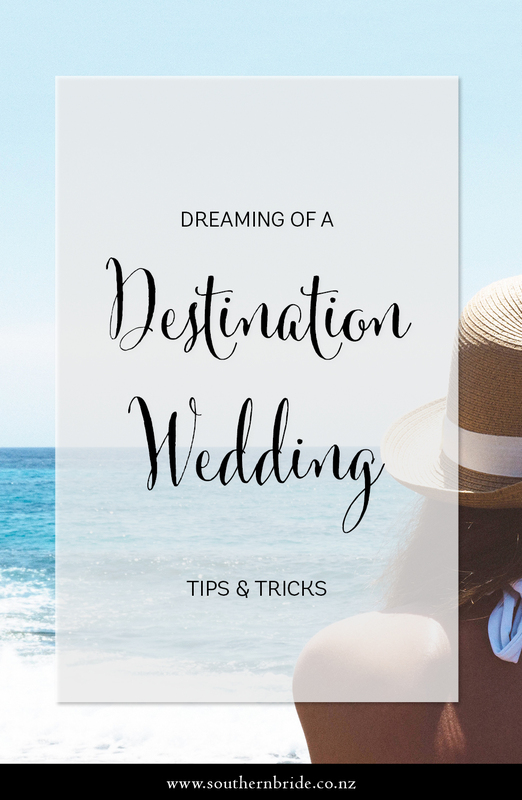 That’s totally a destination wedding – makes things a bit easier being within your home country – but still plenty of logistics to try wrangle! Some times my husband jokes around and says we should have had one, but I think they’re just as much involved as any wedding. Great list of things to keep in mind for future brides!